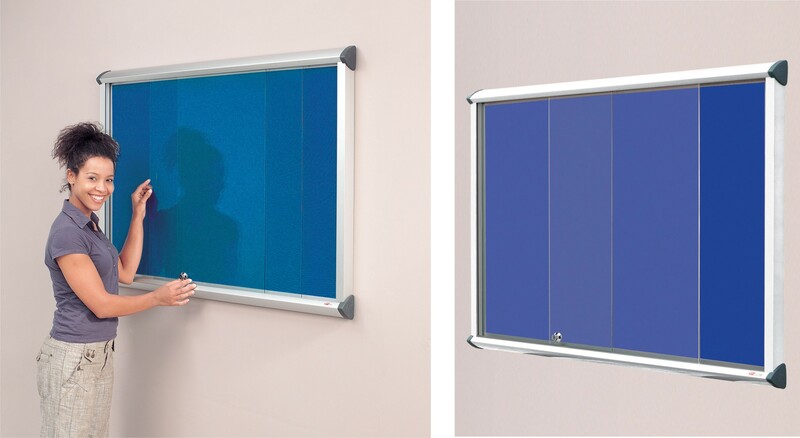 Our Resist-A-Flame Glass Slifing Door Showcase is the same high quality as the Shield Showcase but with sliding glass doors that eliminates hinged door protruding into the corridor. 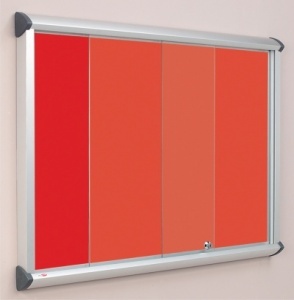 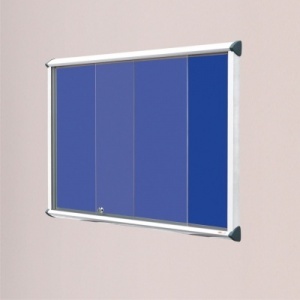 Available in a choice of four popular large capacity sizes, each notice board is designed to accommodate a given number of A4 sheets of paper. 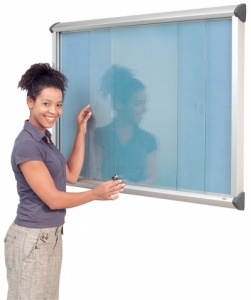 The toughened safety glass is 6mm thick and kite marked for added peace of mind. 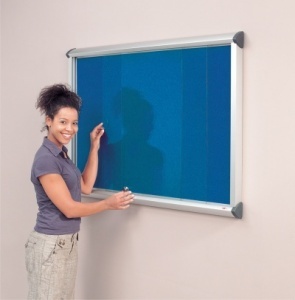 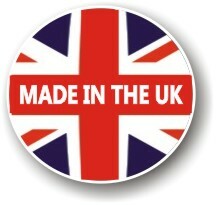 Available in a wide range of colour options, loop nylon surface accepts Velcro as well as pins.